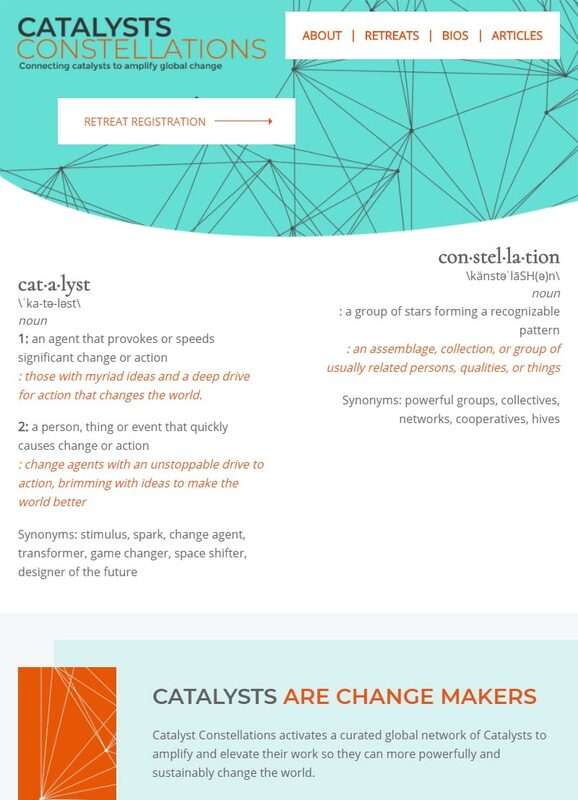 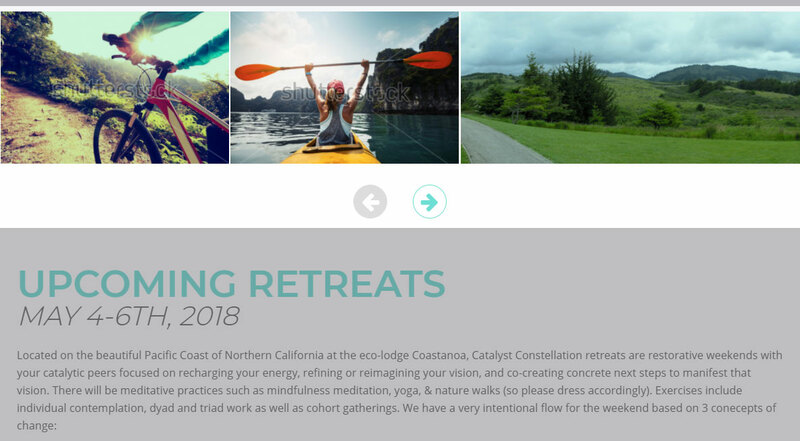 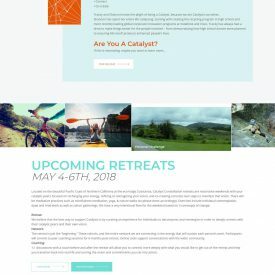 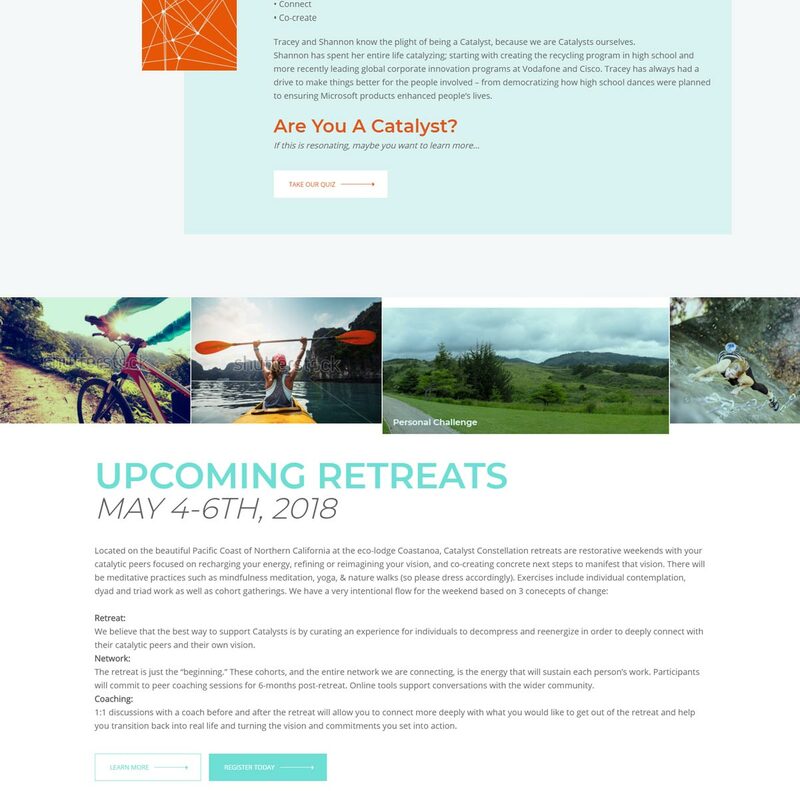 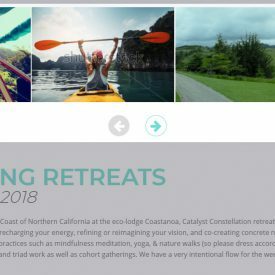 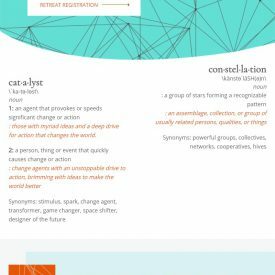 Catalyst Constellations needed development of a splash page design to show off their upcoming coaching retreats. 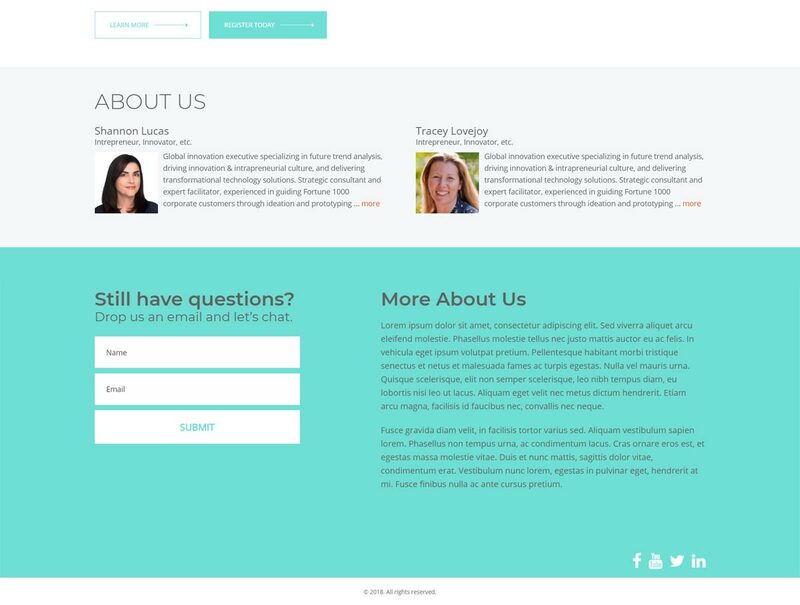 This splash page later became the homepage of a fully fleshed-out website. 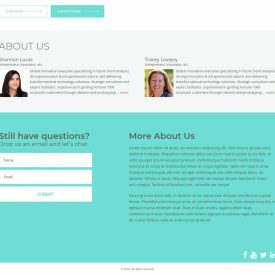 During the development process, responsive-friendly smartphone and tablet layouts had to be created based on the provided desktop design.